Atp08is the third incarnation of a cross regional exhibition of over fifty artists who have placed artworks, staged events and performances across the transpennine region. The exhibition was first mooted in 1998 with a budget of 3 million. 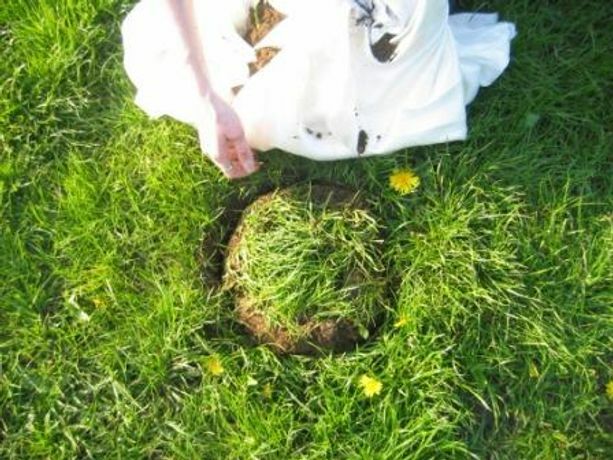 Atp08 has been curated by artists and co curators of Apartment Hilary Jack and Paul Harfleet on a shoe string budget.